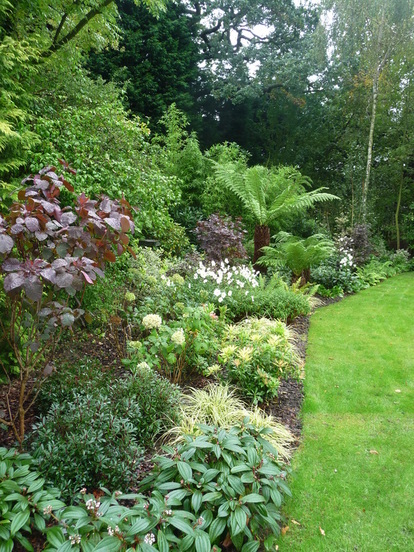 The South African owners of this country estate wanted to be reminded of home and asked us to create structural borders along the drive containing drought-tolerant, exotic plants. 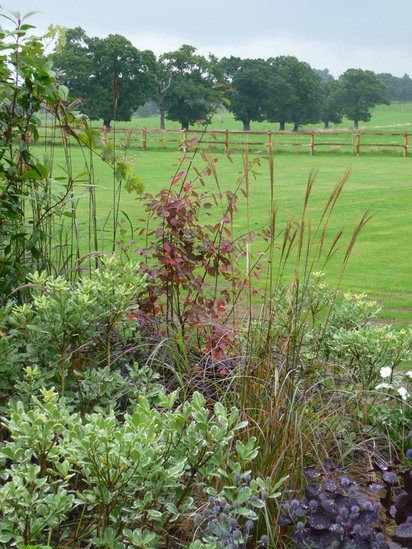 For the remainder of the garden, we were asked to create areas of interest on a large scale, incorporating the existing planting and blending with the views of the open countryside beyond. 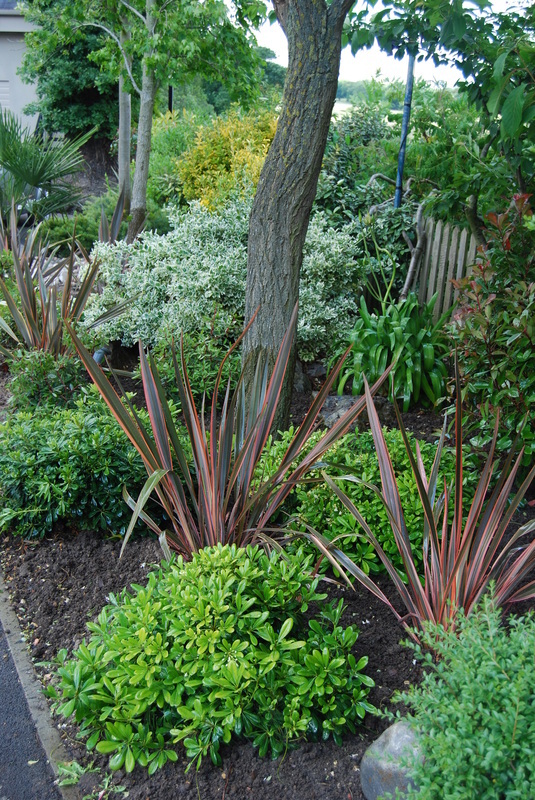 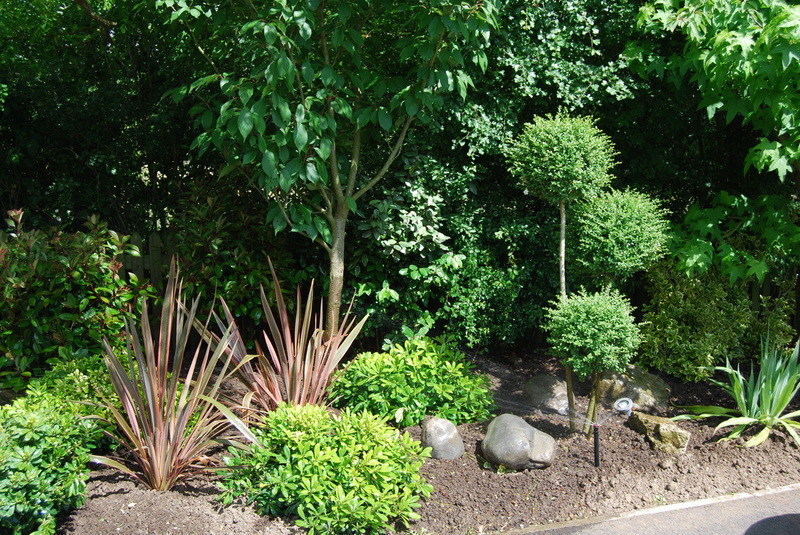 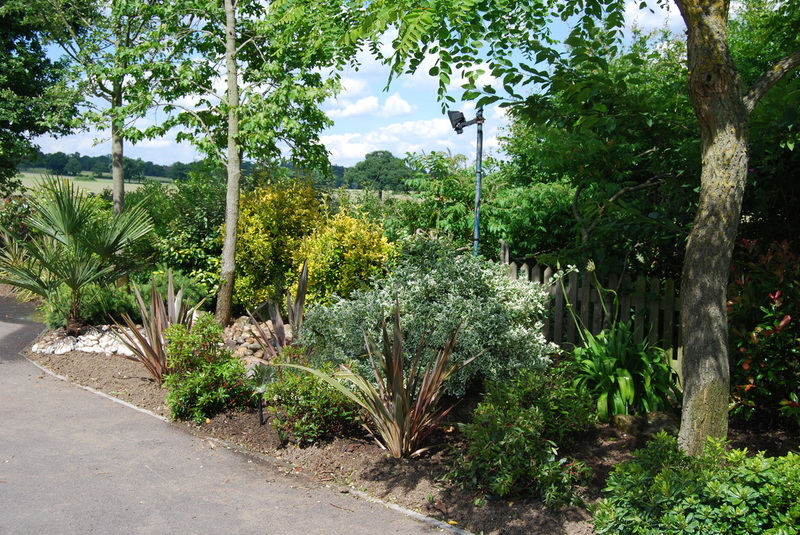 It was important to use large specimen plants to give immediate impact and to keep in scale with the surroundings.